New 2 story walkout by Savannah Homes. Main floor features open floor plan with spacious kitchen, dining area, family room, and half bath. Upstairs offers 3 BRs, including vaulted MBR with master bath, and walk-in closet. The other 2 BRs share a family bath and there is also a 2nd floor laundry. Other features include 2 office nooks, 2 car attached garage, and handy drop zone. Great Bondurant location in Wolf Creek development where residents enjoy access to community clubhouse, swimming pool, workout room with exercise equipment, and playground. Save with Bondurant tax abatement plus enjoy friendly small-town living, a top rated school district, and short commutes to anywhere in the metro. Also close to hiking/biking trails and many shopping, dining, and entertainment options. 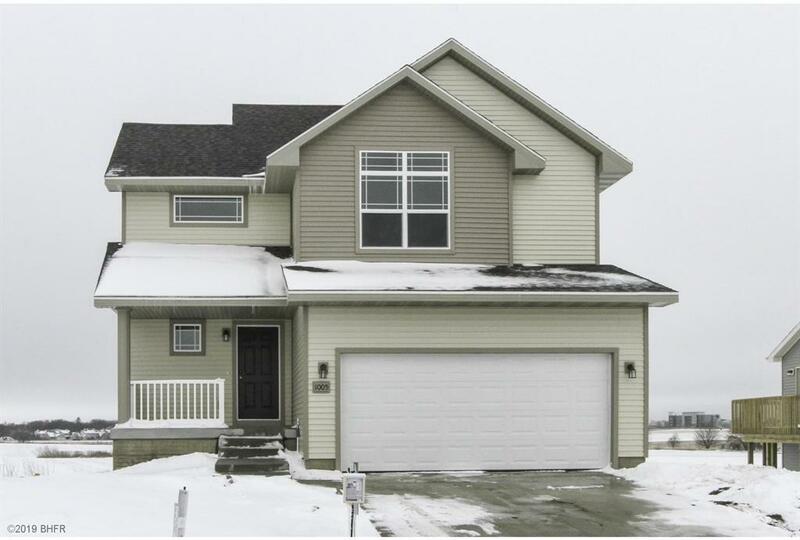 As part of Savannah Homes âSELECTION SERIES, this attractive, energy efficient home includes a generous list of standard features and is offered at a very attractive price.